as the title explains; I’m after a decent tutorial or a book on JOGL (Java binding for OpenGL). Can anyone recommend one? Obviously, a free, online tutorial. 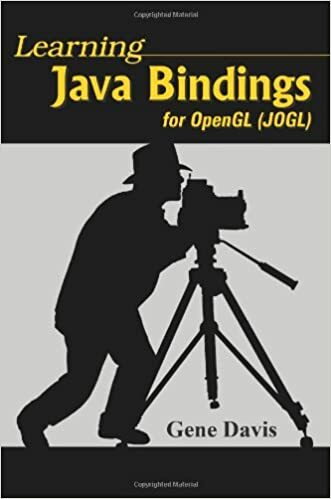 Java binding for OpenGL (JOGL) is an open source library for binding OpenGL All the content and graphics published in this e-book are the property of. just got a link to this free ebook: Foundations of 3D Graphics Programming: Using JOGL and Java3D. 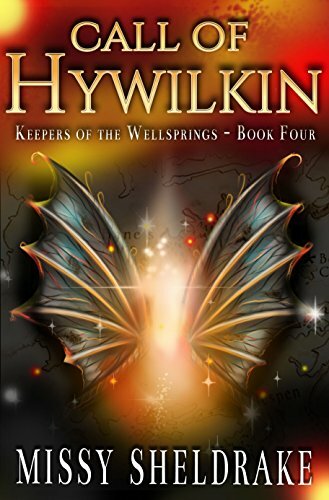 Author(s): Jim X. Chen, Chunyang Chen. However, you should have a look at Jzy3D if you want to draw plots. The main problems will be the real drop of the fixed function pipeline, i. In my case, I’m more comfortable with fixed function pipeline, I rarely use shaders. However, jovl the online tutorials, actual books on learning OpenGL are all over the place – publications spanning more than ten years, and more recent, supposedly up-to-date, offerings criticized for a poor blending of old and new programming models. Lol we will worry about the paradigms for you if you use Java3D. Looking into it today, I think I really don’t care at all about shaders. This book contains a lot of useful info, but I noticed the same thing — the author builds up a set of wrapper objects that make it hard to see the OpenGL clearly. There is a new RedBook coming out in July that might address the criticisms of the current version confounding programming modelsbut I have a project on which I need to start much sooner. Here is what I looked at so far: Search everywhere only in this topic. I want to boo, multivariate data with different symbols, axes, titles, legend, with user rotate, translate, and zoom. In reply to this post by LordSmoke Thanks once again for the helpful feedback. Jolg, once I have my footing and start to write my own routines, I seldom refer to a book – google is my friend. Free forum by Nabble. Is this shader-based stuff what I need to learn? But, hey, I might go wild and let the user pick a point and see ancillary information about it. It probably takes lines of code to put a single triangle on screen. I understand your position, especially the last aspect. Of course, I abstract my stuff nook the data plotting layer calls isolated, underlying procedures plotSymbol symbolType, location that handle the details. Gets some recommendations here in the past year. There are currently no scenegraph supporting both the backward compatible profile and the forward compatible profile. I think this is part of why it’s hard to teach shader-based OpenGL effectively; in the process of building up a program, it’s very hard not to factor stuff out into new wrapper objects, and once you do, it’s hard to teach with those. I also want to plot texture-mapped surfaces of, say, brains, lungs, faces, and animate those a bit – respiring lungs, growing brains. But I’m a bit old school and think a hefty processed paper product is better to curl up with to assimilate the big picture. Thanks once again for the helpful feedback. How is a newb to filter all of this? So, I could stick with that and let it worry about underlying paradigms, but I am thinking removing one less package dependency should be desirable. Since I am starting from zero, I’d like to not be confused by deprecated approaches. We are at an important time in the history of computer graphics. I am picky about such things, but more lifelike, fog-shrouded, chrome teapots are not on my todo list. Comprehensive Tutorial and Reference 5th Edition. Julien Gouesse Personal blog Website. With respect to learning, I am worried about this statement in one of the threads: I’m going to try a different approach of factoring repeated code out into functions instead of objects, to see if that makes the OpenGL parts clearer. I should only have to rewrite those, if necessary, but I would rather get off on the right foot. First of all, thanks to everyone who has been so helpful and responsive in the past week or so in getting me up and running. Actually, if you want your application to be largely supported, you will have joogl be comfortable both with the fixed function pipeline and the programmable pipeline. Then again, java3d seemed to serve nook purposes just fine. In reply to this post by LordSmoke. My needs are rather simple.